International policy is currently witnessing a renewed interest in customary tenure systems as well as traditional leadership, through which it aims to enhance the efficiency of local governance and create general access to and secure rights in land. Contrary to these ideas, practice reveals a lack of security of customary tenure in areas with a high competition for land. 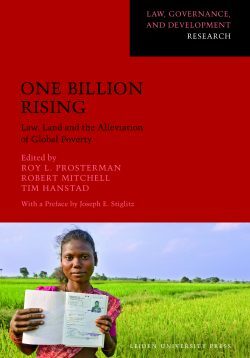 Mounting evidence displays that customary systems often evolve inequitably and that traditional elites benefit disproportionally from commodification of land. In an effort to understand customary land management by traditional authorities and the role policy-makers, lawmakers, judges and civil servants play in this process, this book studies practices of land management in peri-urban Ghana where traditional leadership forms a vibrant part of social life. 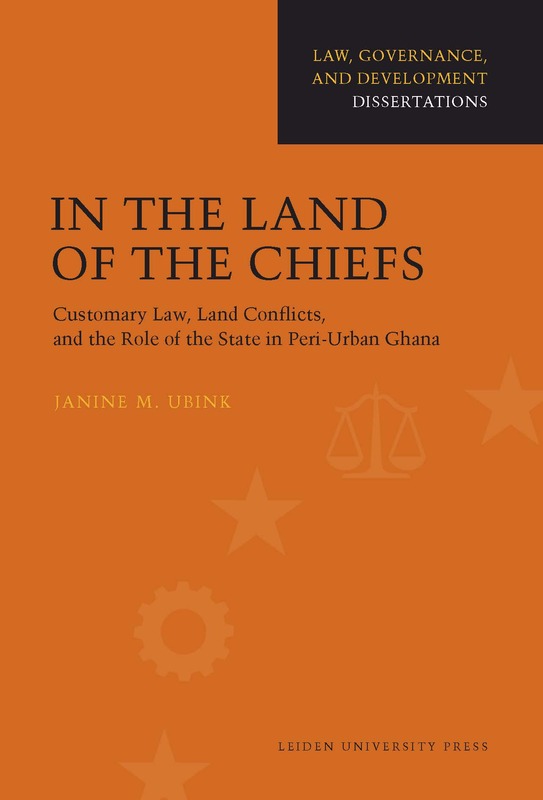 This book combines local case studies with theories about efficient land management, the resilience of traditional leadership, the negotiability of customary law and the gap between judges’ customary law and local practices. Doing so, it offers a unique body of empirical and theoretical knowledge for those interested in customary land management, as well as those interested in how customary law functions both at the local level and at the level of the state. 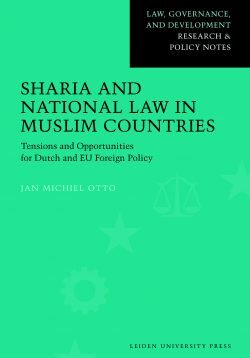 Janine Ubink works as an assistant professor at the Van Vollenhoven Institute Faculty of Law of Leiden University.